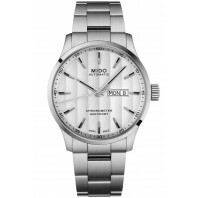 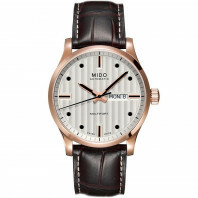 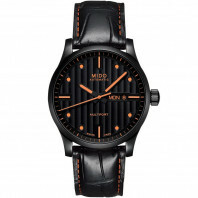 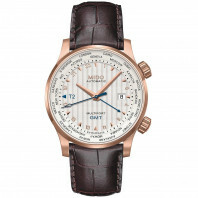 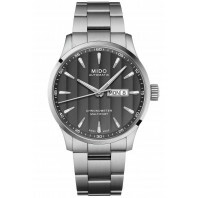 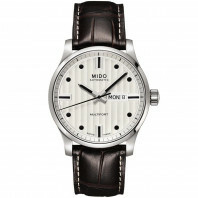 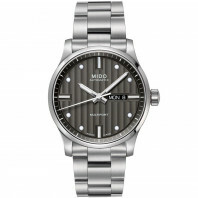 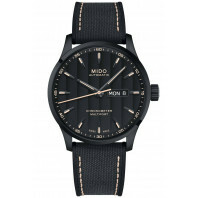 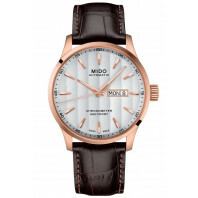 Mido Multifort watches were launched in 1934, two years after the opening of Sydney Harbour Bridge. 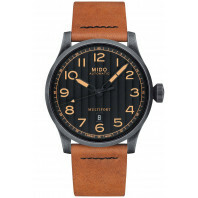 A true feat of engineering prowess, Sydney Harbour Bridge perfectly embodies the era of the 1930s industrial revolution. 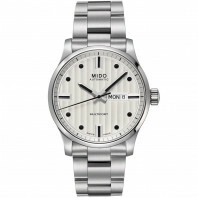 The Multifort is a splendid evocation of the architecture of this symbolic edifice. 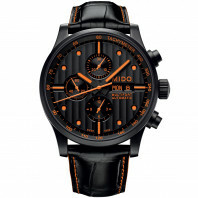 6 800 SEK VAT incl. 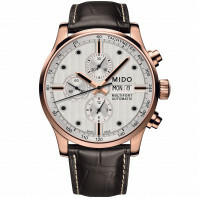 6 800 SEK VAT excl.